Music festival season is almost here. And as we inch closer to summer, festivals are starting to drop their lineups for the year. 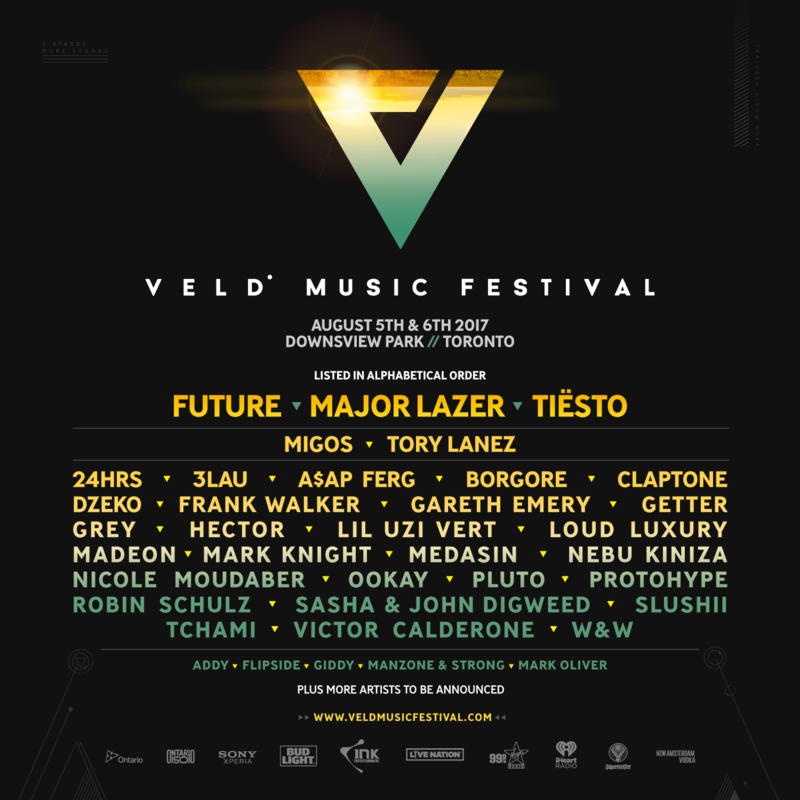 Today, VELD Music Festival released its August lineup, which includes headliners Future, Major Lazer, Migos, and Tiësto. For some local sounds, Tory Lanez is joining the list of headliners this summer. While Future, Migos, Lanez, and A$AP Ferg add a taste of hip hop/rap to the festival, there’s still a heavy presence of electronic music. 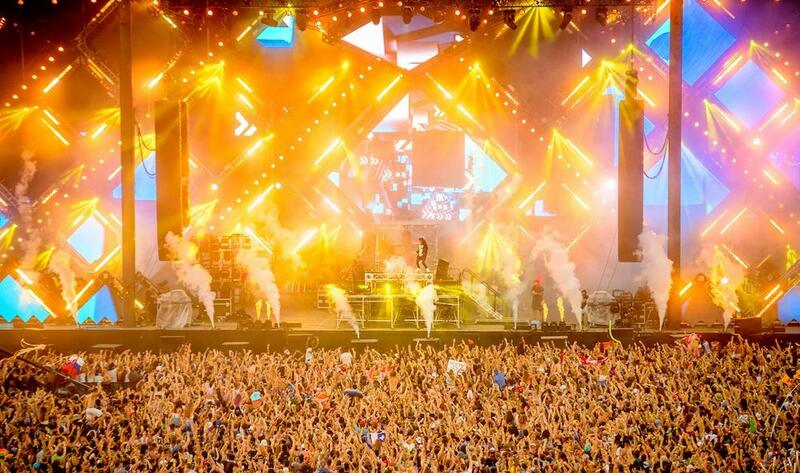 VELD is entering its fifth year, and takes place over two-days in August at Downsview Park in Toronto. Check out the full list of performers below. Tickets: Pre-sale available online now, with general sales starting Thursday, April 6 at 12 pm. Prices range from $155.50 to $179.50.